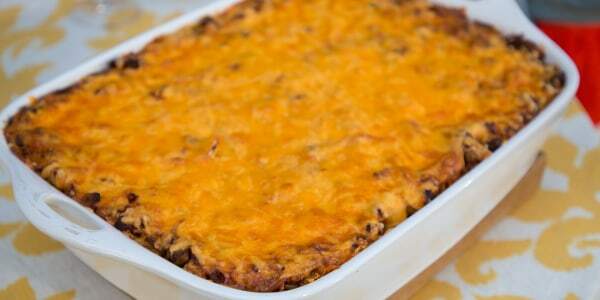 The winners of TODAY's Mom Makes it Best contest share their winning recipes for baked spaghetti with meat sauce and homemade blueberry muffins. In honor of Mother's Day we asked our viewers to nominate their moms who truly Make it Best along with their famous homemade dishes. The winners are joining TODAY on the plaza to share their recipe creations. Margene Simmons shows us how to make her famous spaghetti bake with meat sauce. She created this recipe as a way to feed a hungry family on a budget, while still packing plenty of protein and veggies into their meal. 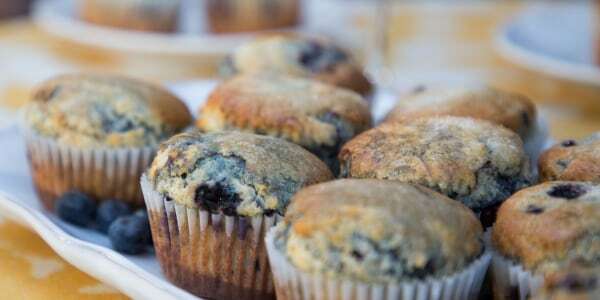 Jennifer Anderson demonstrates how to prepare her signature blueberry muffins. This recipe was inspired by her love of the little round fruit and fond memories of picking sweet berries with her family as a child. 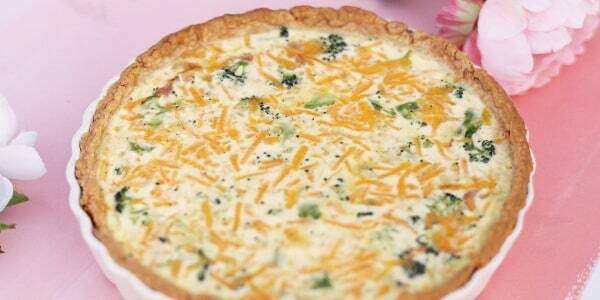 "I made up this recipe when I was working on a $20 a week grocery budget," says Simmons. "It is a great way of using leftovers to stretch another meal. I like to add in veggies to up the nutritional value and make it a complete, easy one-dish meal." 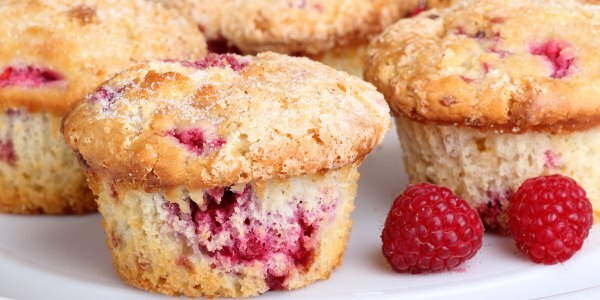 "Blueberries are the stars of these fruity muffins. I usually use Bluecrop blueberries in them because they are firm and have more of a tart taste," says Anderson. "The only difficult thing about these easy muffins is packing in as many summery blueberries as possible!"